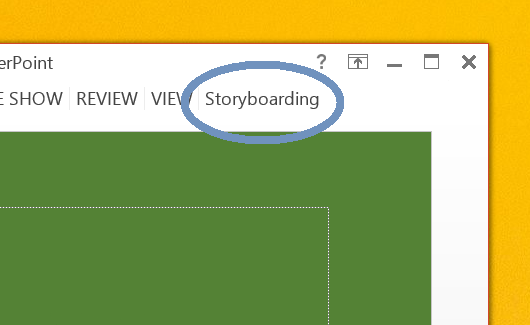 Less YELLING and more doing in Office 2013. 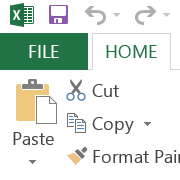 Make the ALL CAPS menus in Office 2013 properly cased again. ...or within a single app. With just 3 kilobytes in file size, unOFFIC keeps your system resources available where you need them the most. See how unOFFIC works and change it to fit your needs. Download the source code and get hacking! This is a personal page - content posted herein doesn't represent the position of my employer. unOFFIC is published in the hope it will be helpful, but comes with no warranties. Use at your own risk. unOFFIC is released into public domain as a tool to help people distracted by the ALL CAPS menus in Office 2013. 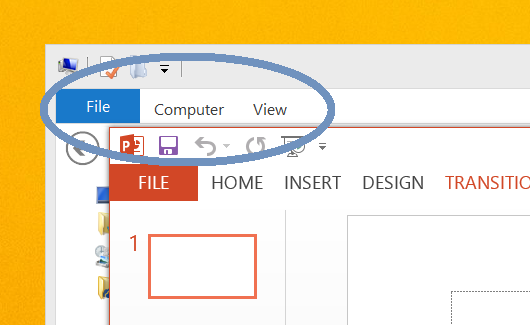 Office is a registered trademark of Microsoft Corporation. UnOFFIC is not affiliated with Microsoft in any way.